SHOWROOM NEW! A Pristine Perfect 1963 Vintage Hammond B3 Organ & Original 22H Leslie Speaker And Original Spring Reverb! Will Sell Fast! Just In - 9/30/13 Now Sold! Showroom New! 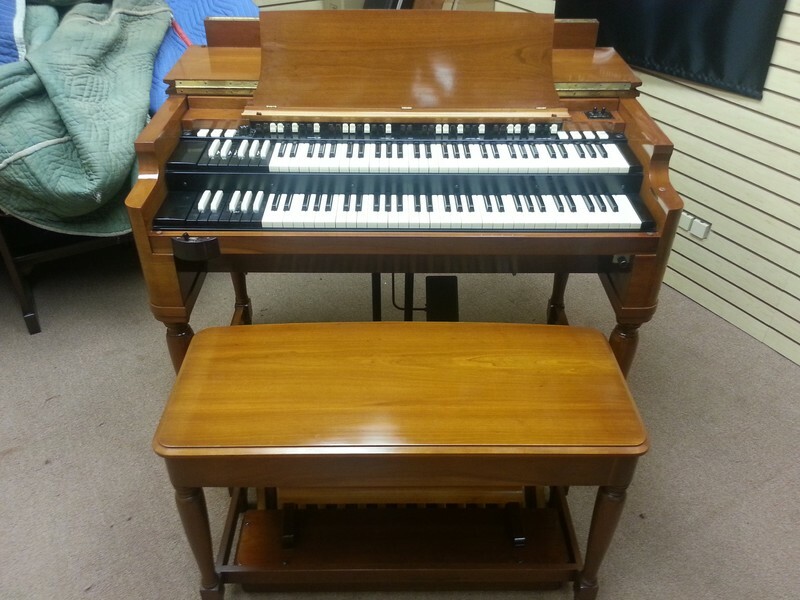 Pristine 1963 Vintage Hammond B3 Organ & Vintage 22H Leslie Speaker & Spring Reverb! "A Perfect B3 Package!" It doesn't get any better then this! Don't Miss On This One!